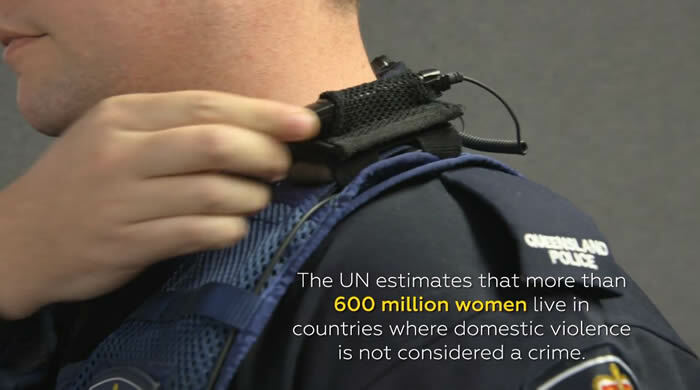 Australia's Queensland Police Service (QPS) conducted a case study on the effects of body-worn cameras on domestic and family violence (DFV) cases. Results showed a 22% projected increase in DFV reporting when first officers responding to the scene were wearing body cameras. For full results of this study, please view: https://vimeo.com/239673451. Axon has announced the purchase of 11,000 Axon Body 2 cameras by Victoria Police in Australia. Victoria Police secured a five-year subscription to the Axon cloud solution, Evidence.com, to help store, manage and share data from the body cameras and other digital evidence sources. The order was received in the first quarter of 2018 and will begin shipping in the second quarter of 2018. Victoria Police will begin a staggered roll-out of the body cameras in April 2018 with the goal of outfitting all front-line police officers with cameras by 2020. The roll-out will commence with an initial pilot at two police stations as part of Victoria Police’s response to the Family Violence Royal Commission. The goal is to capture victim and perpetrator statements of family violence-related crimes more immediately by the first officers responding to the scene. The immediacy of these testimonies could help improve the overall judicial process by reducing the time victims need to spend in court. Victoria Police is the latest police force in Australia to join the Axon network.